What are some of the reasons you should consider visiting our new Volvo and used car dealership in Metairie, Louisiana? We are a great resource for all of your automotive needs, whether or not you have purchased your vehicle from us, because that is what we love to do. 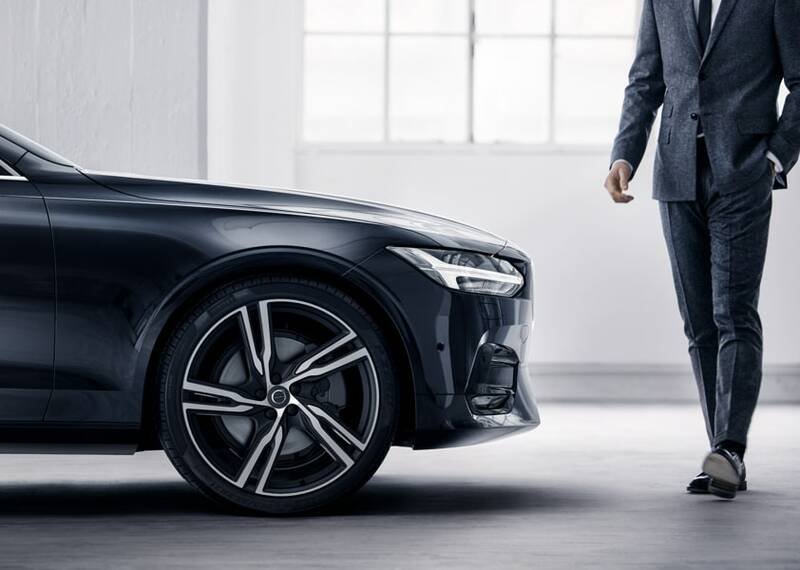 There are many reasons why Bergeron Volvo Cars is a wise choice for drivers to consider doing business with, and the most obvious is to find the perfect new 2018 or 2019 Volvo in Metairie. Learn about the whole range of popular new Volvo XC series: XC40, XC60 and XC90. 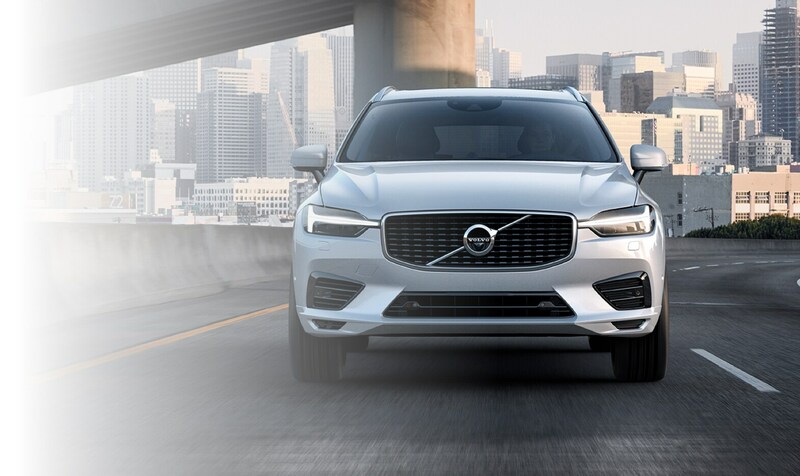 Enjoy the safety features and spacious feel of the Volvo XC60, experience the elegance and strength of the new Volvo XC90 SUV and if you're looking for a luxury sedan, consider the Volvo S60 or Volvo S90. 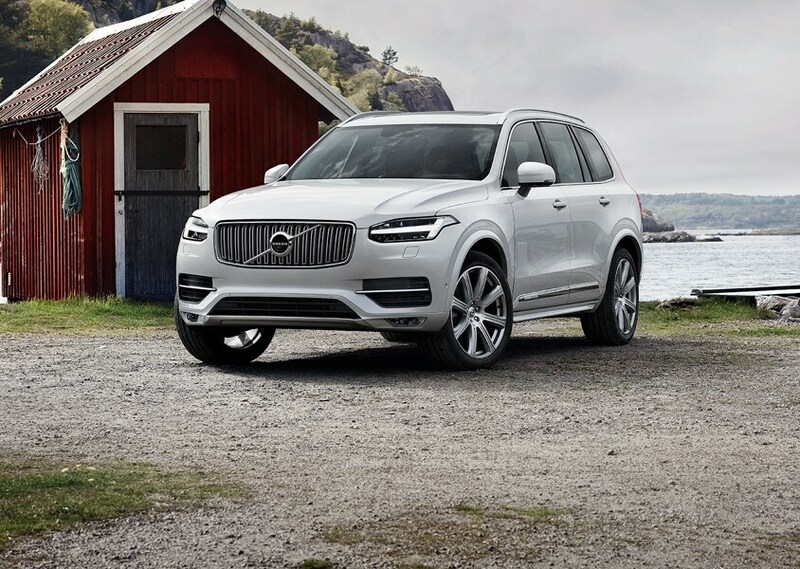 Schedule a test drive in the Volvo XC90 Hybrid or elegant yet rugged V90 Cross Country and drive around in style. All of our Volvo cars and SUVs have a reputation for being set apart from the competition, which is why we love to see New Orleans, Slidell, Covington and Hammond LA drivers find their perfect match. To back up that sentiment we also provide comparison pages for the Volvo XC90 and other top models. If a new Volvo isn't within your budget, or if you just enjoy having a lower car payment, perhaps a quality pre-owned used car is what you need. Pre-loved cars have so much left to give, and are a wise choice whether you are watching your pennies or if you'd just like to see yourself in a reliable luxury car. Aside from offering you the ability to test drive several different models, ask questions of our knowledgeable staff, and see how it feels to be up close with your preferred model, we also offer help finding the right auto financing package to make affording the right vehicle even easier. We can walk you through the process to make it less confusing, and you'll walk away feeling much lighter than before. You can also find the reliable auto service and Volvo repair that you need in order to keep your new or used Volvo vehicle running smoothly at our Metairie, LA Service Department. With routine maintenance, these cars can run dependably for miles and miles. If you are the do-it-yourself type, or you just enjoy some customization projects, our parts department keeps factory-certified OEM Volvo auto parts in stock. If for some reason we don't have exactly what you're looking for, we'll order it immediately and get it to you ASAP! For all of your automotive needs, visit us at Bergeron Volvo Cars in Metairie and discover how great of a resource we can be. 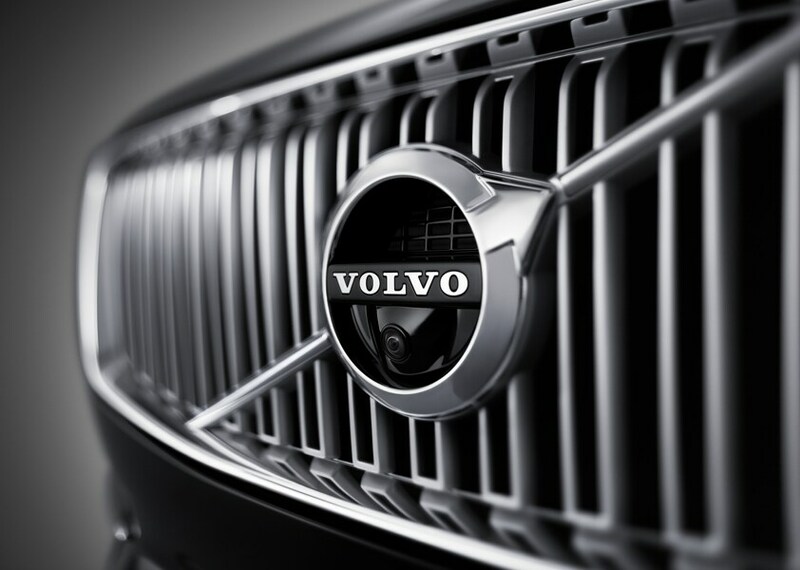 We are here for all of our New Orleans, Slidell, Covington, Mandeville and Hammond LA customers to give you the service you need for your new Volvo vehicle, so don't hesitate to let us know how we can assist you.